Is Disney as big at your house as it is in mine? Hannah constantly talks about Mickey, Minnie and friends. 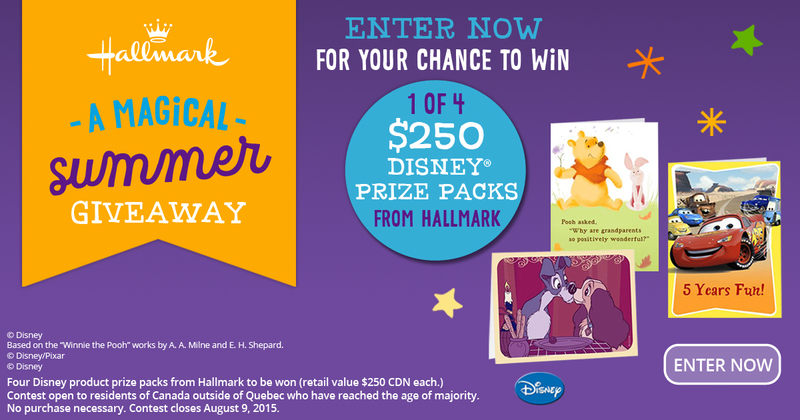 From now until Sunday, August 9th, Hallmark fans can enter for a chance to win 1 of 4 $250 Disney prize packs. 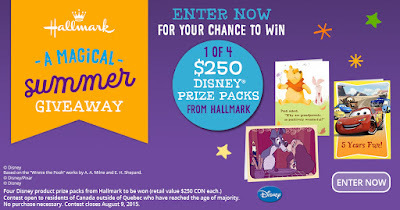 Entering is simple, visit www.winwithhallmark.ca, enter your personal info and hit "Enter". You will receive a special offer from Hallmark Canada just for entering, and you can enter daily to increase your chances of winning! 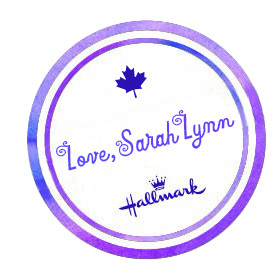 Disclosure: I am part of the 2015 Hallmark Canada Blogger Panel. As always, opinions on this blog are my own.